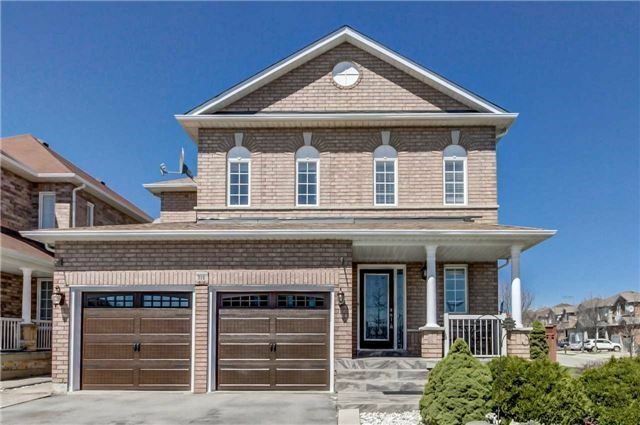 Gorgeous 4 Bedroom Home With Finished Basement With Entrance Through Garage, Premium 51 Ft Lot Located In Maple's Most Desirable Neighbourhood. Open Concept Kitchen, Thousands Spent On Renovation Roof 2017, Garage Door 2017 And Basement Newly Renovated, Huge Deck In The Backyard To Entertain All Your Guests, Walking Distance To Go Station, Ttc, Yrt. At HomeLife/Heritage Realty Ltd. we uphold an ongoing commitment to providing an elevated level of personal service. Our clients come first, and as a result, they are able to achieve more than they ever dreamed with their real estate investment.